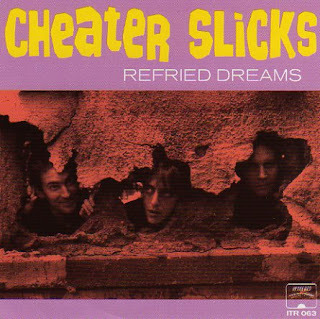 the cheater slicks were purveyors of some of the best trashy blues punk / garage rock out there......throw them in a group with the chrome cranks, the gories, gibson bros, honeymoon killers and the oblivians...... all these IN THE RED issued lps are way outta print, but lucky for you the download links are below........enjoy! 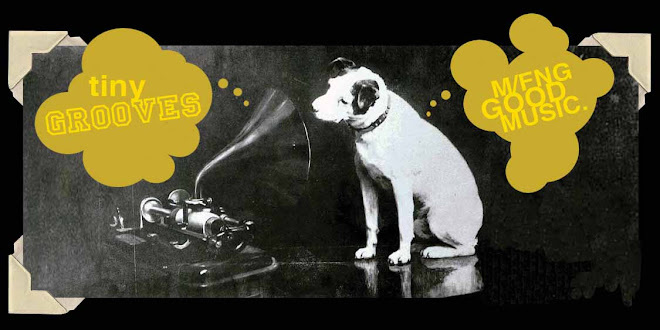 and if you live in chicago, they're playing crown liquors sat. august 21st.....all you other kids should check their tour dates via myspace....they might be in a town near you soon. BARE WIRES - I LOVE YOU TONITE from Daniel Hilsinger on Vimeo.